A winter storm in the southeastern United States was impacting travel Sunday, causing the cancellation of more than 1,000 flights, including some to and from San Diego. 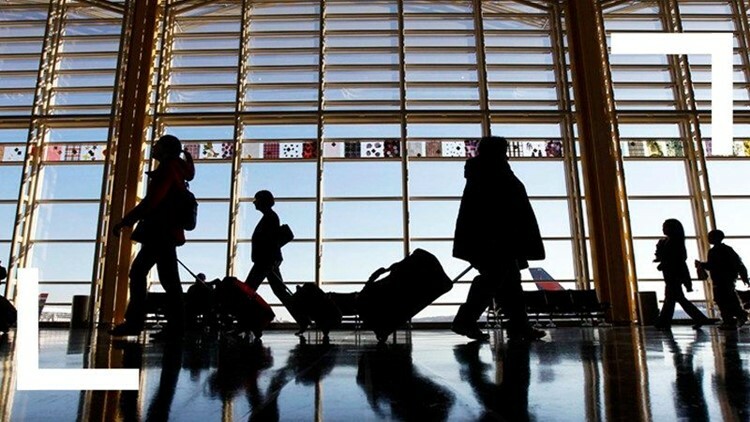 SAN DIEGO (CNS) - A winter storm in the southeastern United States was impacting travel Sunday, causing the cancellation of more than 1,000 flights, including some to and from San Diego. "If you are traveling to an area that's affected by bad weather, check the status of your flight," San Diego International Airport spokeswoman Rebecca Bloomfield advised travelers. "Even if you aren't, the flight may be coming from an affected area."